Substantially (by a factor of up to 3 times) reduce the cost currently charged by less secure platforms that generally offer lower degree of tractability of transactions. Today there is a lack of transparency and accountability in the distribution of funds by NGO’s and governments. Of the $360bn transferred each year by NGO’s, only $90bn is currently delivered via transparent systems and these systems are extremely expensive to administer. 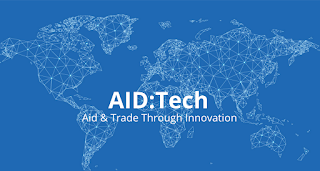 By utilising private blockchain technology, AID:tech enables all international aid to be accounted for, including the distribution of assets such as medicine, food and other essentials. 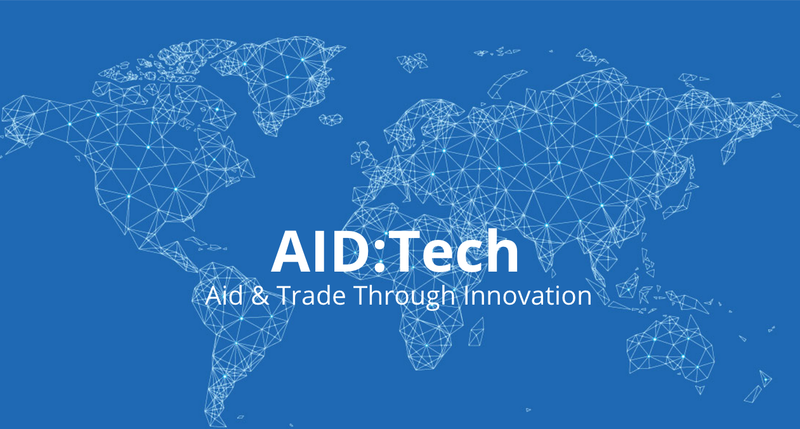 The platform also offers add-ons such as smart contracts and instant micro-insurance, as well as advanced data analytics that help organisations to better plan and execute aid deliveries. AID:tech is finalist in the Irish Times Innovation Awards (http://www.irishtimes.com/business/irish-times-innovation-awards-finalists-original-thinkers-from-all-sectors-1.2663210 andhttp://trueeconomics.blogspot.ie/2016/05/30516-aidtech-through-to-irish-times.html) and is shortlisted for the ‘Best Humanitarian Tech Startup’ for The Europas European Tech Startup Awardshttps://aid.technology/aidtech-shortlisted-for-the-europas-european-tech-startup-award/. Disclosure: I am very proud of being involved with the company as an adviser and shareholder.